Located in popular Montego Bay, just minutes from Sangster International Airport, this 52-room hideaway may be the smallest Sandals in Jamaica, but it’s big on charm. With the quaint intimacy of a bed & breakfast, the resort boasts a staff that is warm and accommodating, happily delivering complimentary room service to all guests 24 hours a day. The penthouse-level rooms additionally enjoy butler service for the ultimate in personalized attention. The Carlyle’s easy-going hospitality encourages a social atmosphere when you’re in the mood – revolving around the courtyard pool – as well as a peaceful sense of tranquility whenever you prefer it, even on the beach. 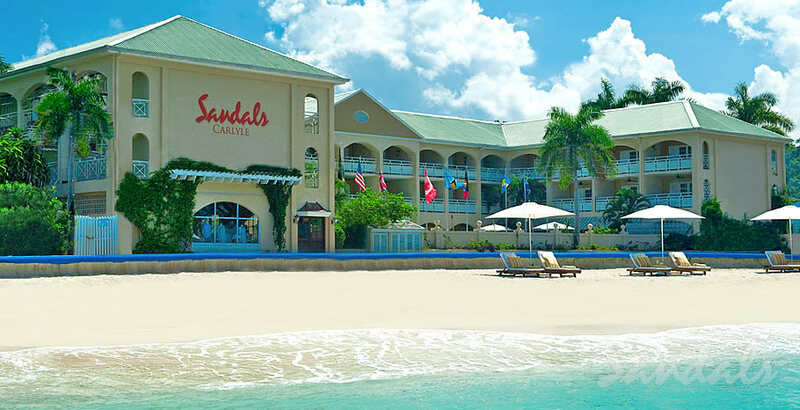 Learn more about Sandals Carlyle and it’s Luxury Included® vacations.